There’s something for everyone this week at Hopewell Theater. Our ongoing series, The Art of Living Well, has two programs: a special screening of DYING TO KNOW: RAM DASS AND TIMOTHY LEARY on Tuesday, December 4 at 7 pm and a special performance, Experience the Art and Science of Mantra with Suzin Green on Thursday, December 6 at 8 pm. Friday, December 7 is the hilarious and fun storytelling program The Liar Show at 8 pm. Regional favorite Band of Changes performs Saturday, December 8 at 8 pm. 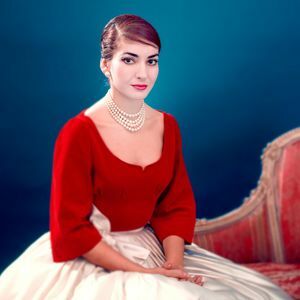 + We open MARIA BY CALLAS – the bio doc about Opera diva Maria Callas – on Saturday and the comedy SWIMMING WITH MEN on Sunday. Don’t forget, Wednesday is your last chance to catch CHEF FLYNN and Thursday’s Crybaby Matinee is your last chance to catch the Japanese animated feature MIRAI. More info + we announce spring shows The Allman Betts Band, Mick Moloney and the Green Fields of America and Nellie McKay…check it out here!